On this week's episode, we talk all about the tacos! Finally! 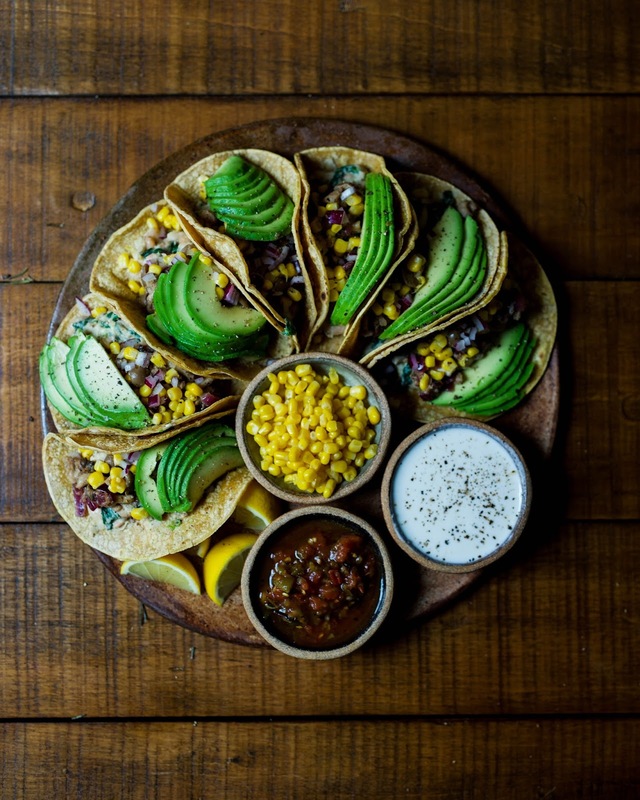 We go into the history of tacos, especially how they were introduced from Mexico to the United States, then go into the design of the bright yellow, U-shaped fried taco shell and figure out who invented it. Lastly, we cover a couple of interesting back histories on Tacos Al Pastore and fish tacos. Let's taco 'bout it! Sharon and Ike had smoked chicken wings, which were made on the large Big Green Egg. That's a large surface area (262 square inches), so that was a lot of wings. Winter and Lee joined friends after the University of Utah Red Rocks Gymnastics meet for Korean-American fusion food at Bumblebee BBQ and Grill. Winter loved her K-Noodles! We are talking about tacos today because our friends, Leslie and Aaron Galvan of the So This is Love podcast, have requested this topic...several times and we're finally getting around to it. 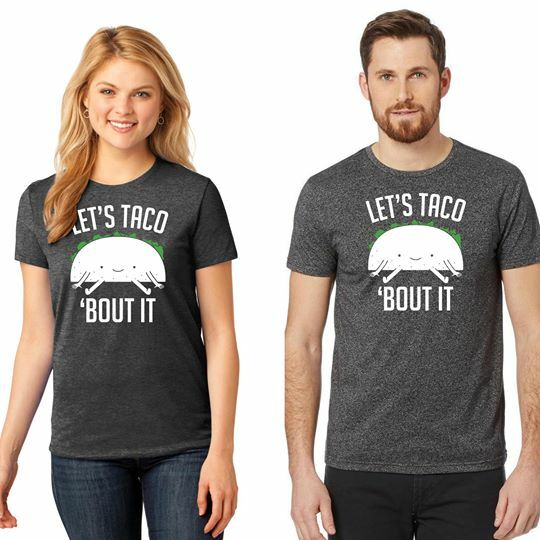 Our saying is "Let's Taco 'Bout It" and we have T-shirts with tacos on them! Buy one here! Where did tacos come from? Who knows? There is no exact moment or person that invented tacos. However, the Chili Queens at the turn of the 20th century started to bring the exotic Mexican food to San Antonio and Los Angeles. Lydia Mendoza provided music alongside with the Chili Queens and became known as the Queen of Tejano. The hard taco shells was not invented by an American, namely Glenn Bell of Taco Bell fame. Author Jeffrey Pilcher in his book Planet Taco: A Global History of the Taco, delves into the history of tacos. Myrtle Richardson's cookbook had a recipe for Tacos (don't fail to try this recipe), though we're not sure if it's truly a taco. There were 2 patents for a tortilla frying machine in the late 1940s/early 1950s: one to Juvencio Maldonado and another to Joseph Pompa. This is great story about Joseph Pompa and how he invented a working tortilla frying machine. Glenn Bell brought to the table: the American spirit of franchising. Taco Bell has been very inventive with "Mexican" food, such as the Doritos taco shell. These are so many taco shell patents out there! Check this, this, and this out. German-Texan Willie Gebhardt brought the convenience of chili powder that was store-bought and more readily available in 1894. Taqueria 27 is a restaurant in Salt Lake City is delicious, but maybe not totally authentic. Tacos Al Pastore is based on schwarma, a Lebanese dish. Lamb was replaced with pork, and added onions, cilantro, and pineapple. The Fish Taco is one of our favorites. 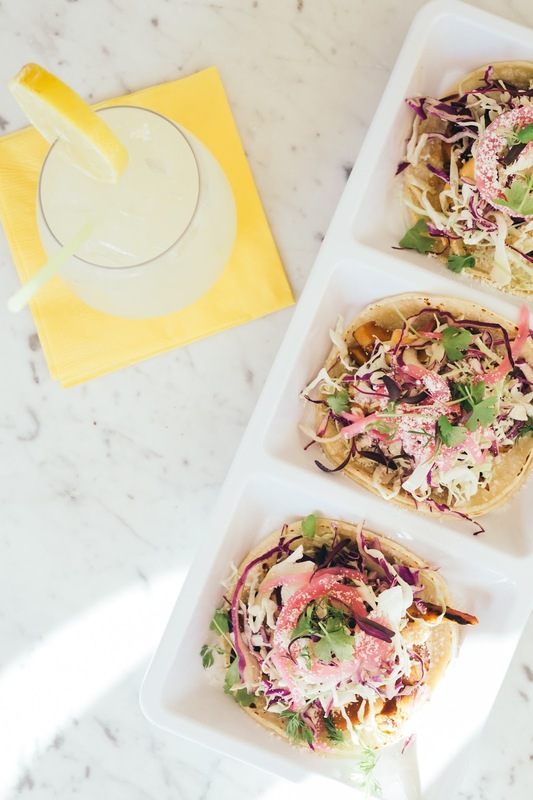 The fish taco is to San Diego as much as the Philly Cheesesteak is to Philadelphia. It became popular because Ralph Rubio, of Rubio's restaurant chain fame. Ralph would surf in San Fellipe, Mexico starting in 1974 and would get fish tacos from a food stand a man named Carlos' food stand. He tried to convince Carlos to come to San Diego, but Carlos didn't want to come to America, so Ralph started his own restaurant, Rubio's. By the way, Lone Star Taqueria also has yummy fish tacos in Utah. Our Food Fight question is about being picky about where you get seated at a restaurant.